Not that anybody cares but I will take a 6-12 month break from blogging to work on a book. In the past I have started many books with different titles but they didn’t go anywhere. Short outbursts of intuitive writing in the form of blog posts were part of my natural flow but book writing is different. A sequence of articles does not make a book. I care deeply about the long term relevance and fear that whatever book I write will end up as vaporware. I have many other excuses but deep down I realize that I have to write at least one book. 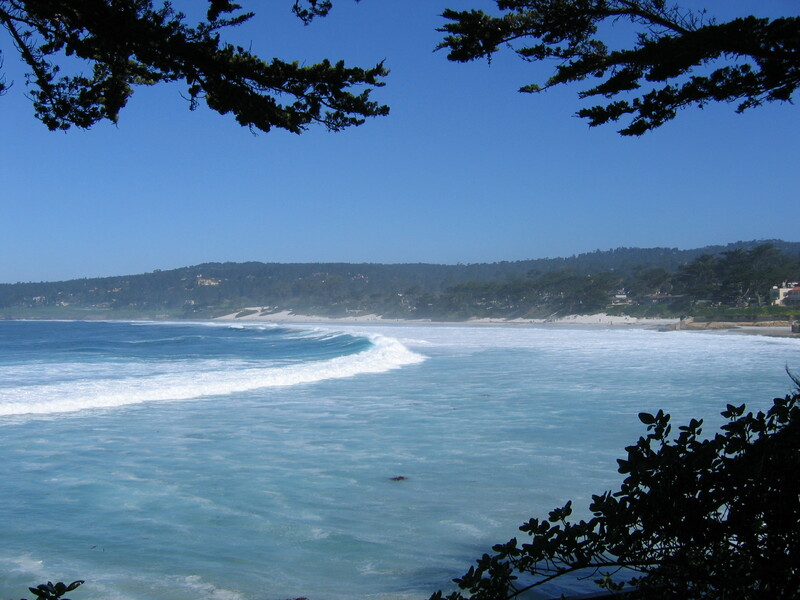 I used to go to Carmel (California) to heal and rejuvenate when I was a physicist. 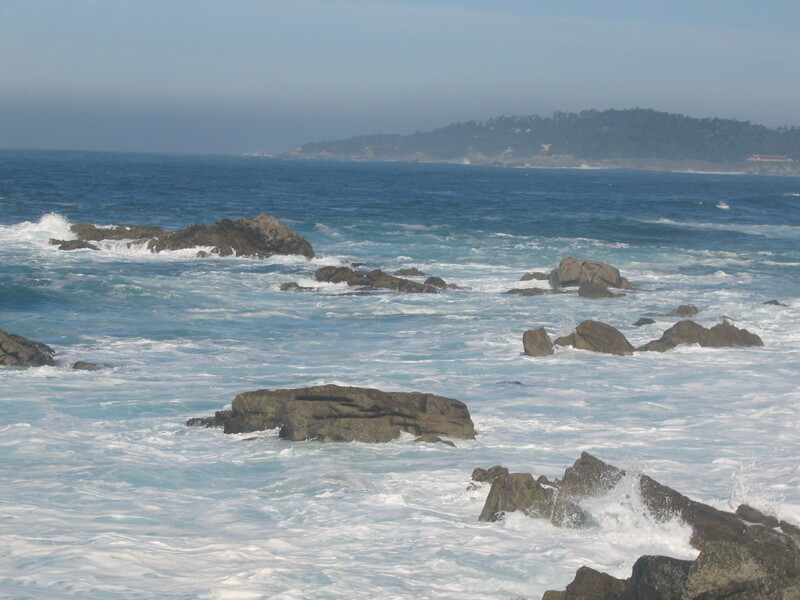 Carmel is my second favorite place the first being the Stanford campus. 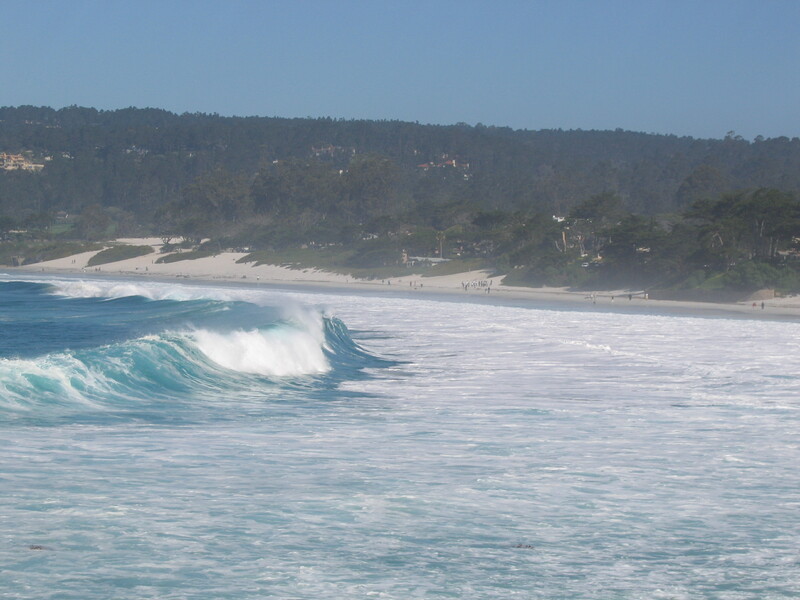 Alas, I live far from these places and get rare opportunities to visit. 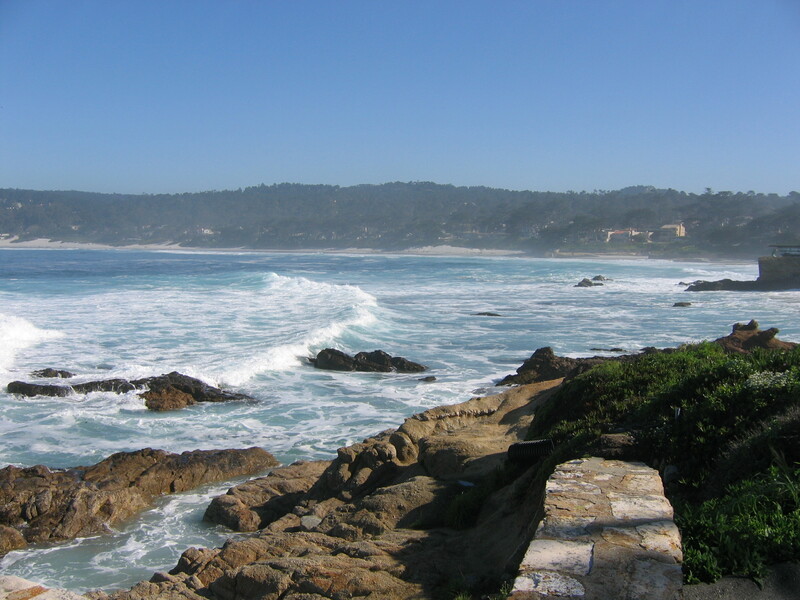 My Carmel visit in March of 2005 was a significant turning point in my life. This time I was licking my wounds from a major defeat in my business career. 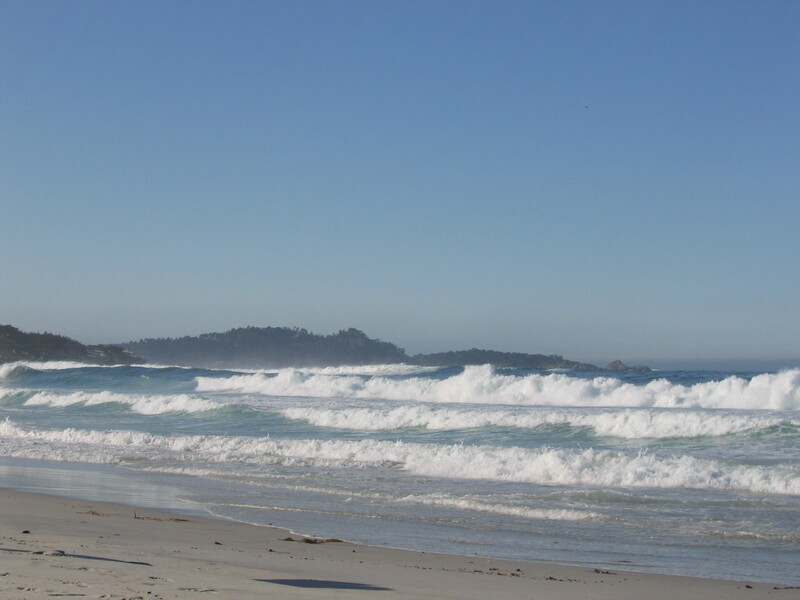 I stayed in Carmel alone for one week and did a lot of thinking. 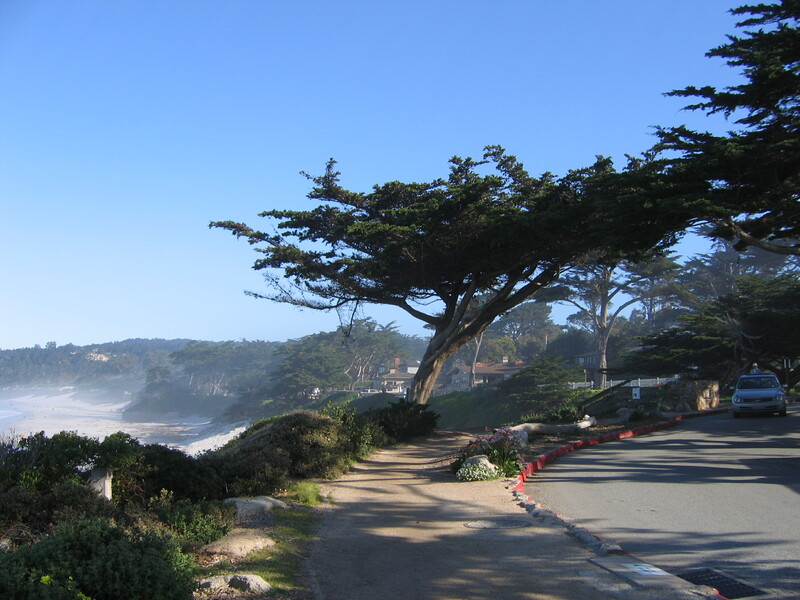 During that week I also visited Pebble Beach, Monterey, Pacific Grove and Big Sur and concluded the trip by visiting the Stanford campus. 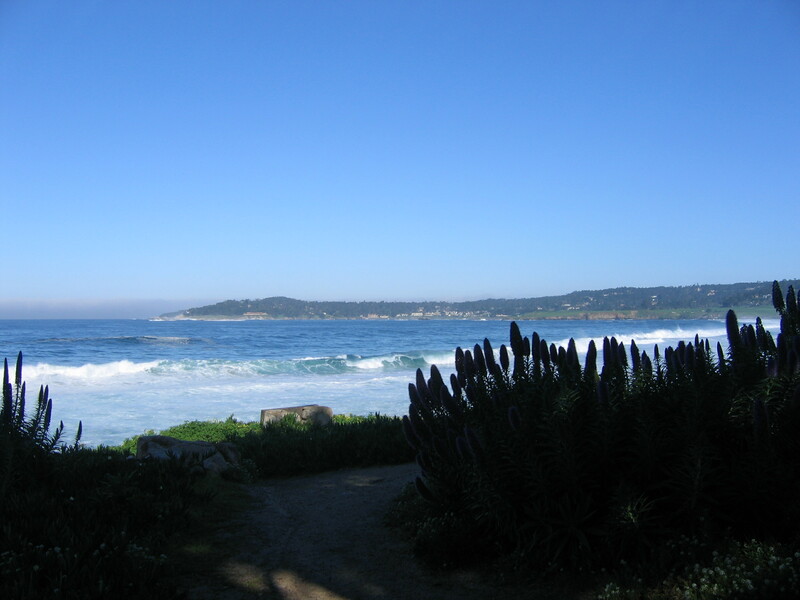 The idea of creating a blog site occurred to me while I was in Carmel in March of 2005. At that time I did not know about the blogging platforms. I was thinking in terms of creating my own web site. 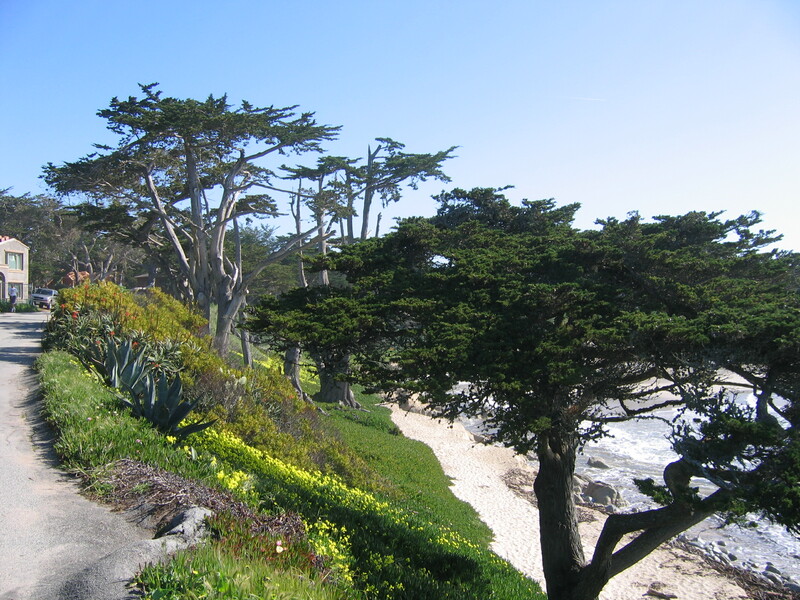 The banner picture of this blog site (Renaissance Universal) which is shown at the top of each post shows a corner of Carmel. 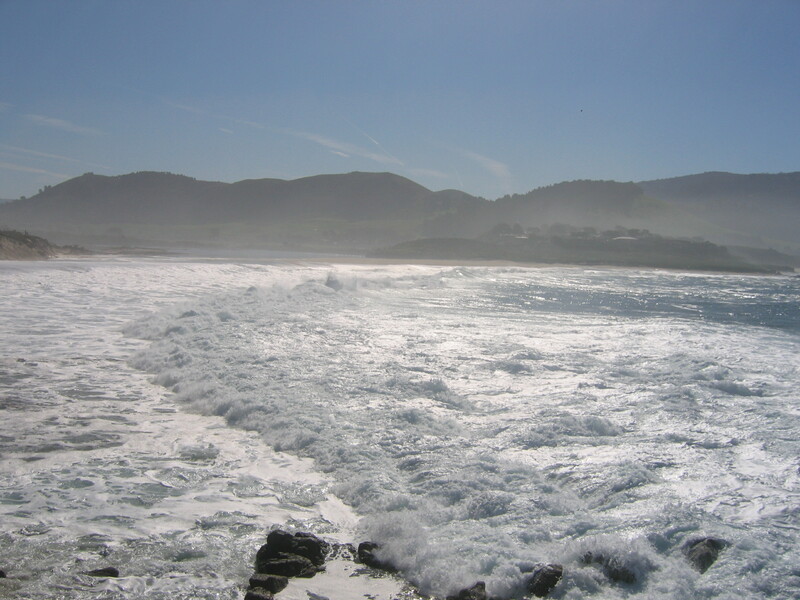 In March 2005 I was very lucky to witness a rare Pacific phenomenon. 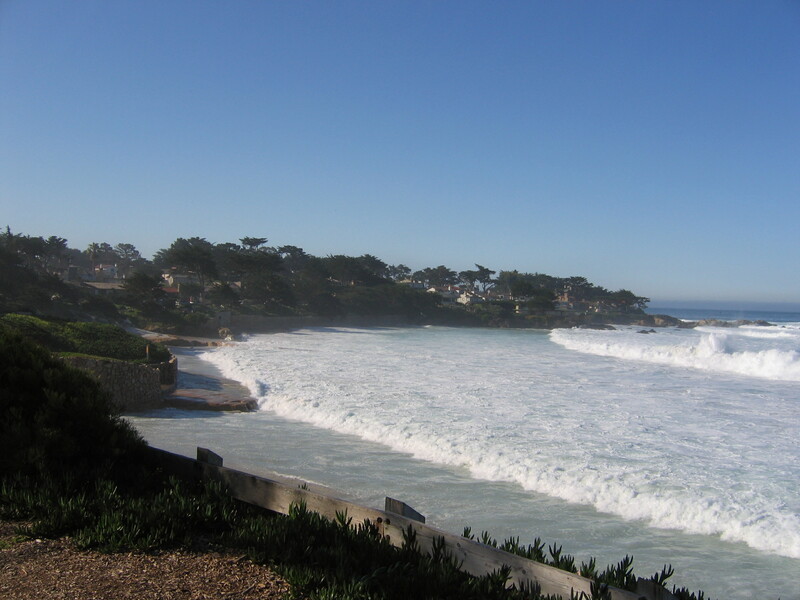 The surf was unusually high during that week as some of the photographs show it. 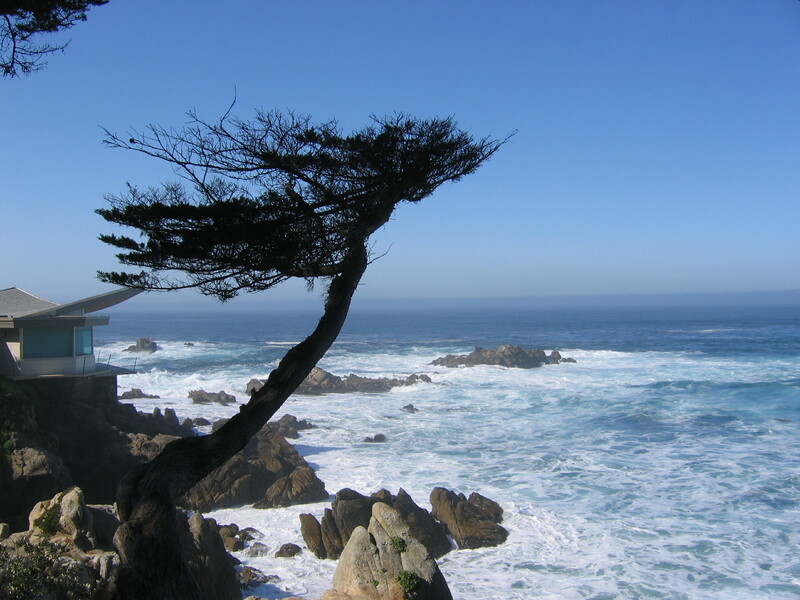 This entry was posted in inspiration and tagged book, inspiration. Bookmark the permalink.